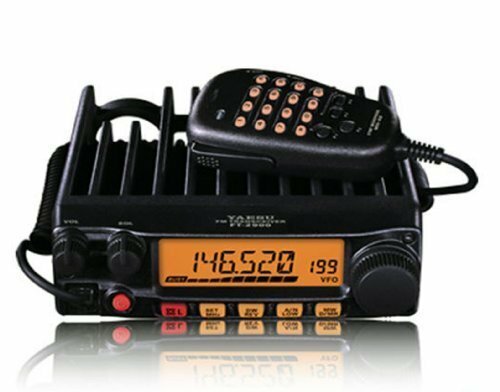 Yaesu have announced in the UK the extensions of warranties for all Yaesu products to three years. Yaesu say the move is to make a firm commitment to their customers to supply top quality products. All future warranty cards will advertise the upgraded warranty term. Any other terms and conditions of Yaesu’s Limited Warranty will not be changed.